Taxi booking in Patiala: You are here on our official site and it proves that you are in a need of a taxi service in Patiala. We will not disappoint you because you are at a right place now. 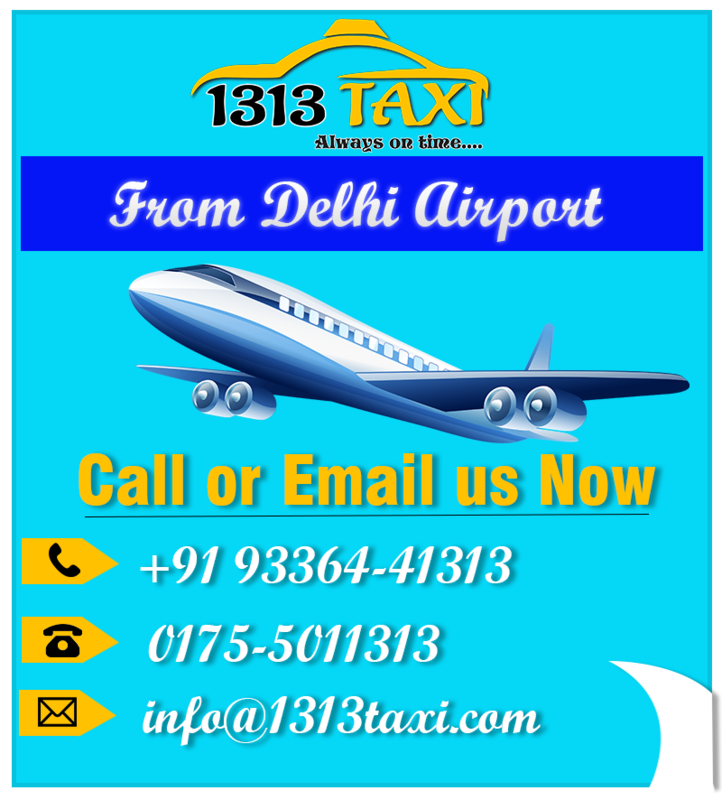 1313 Taxi is one of the best, reliable and affordable Taxi service in Patiala. We are striving for almost a decade to place our visitors in the comfort zone and make their journey unforgettable. In addition, they always feel at home with us and never hesitate to deliver positive reviews about our cab service in Patiala. Moreover, they do this because they know the difference. Our valuable customers are the king for us. We at 1313 Taxi never compromise on quality because of our vision and mission we are working for. Comparatively, we really keep in mind this thing that customers can only be retained through quality service. There is a number of options available to the customers to book their Patiala cabs or other vehicles from the comfort of their home. Among all, the quick, easiest and popular method is to book a taxi online. 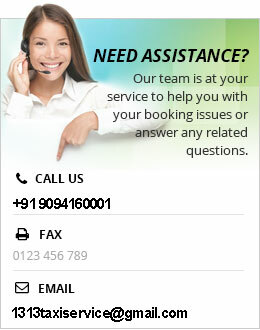 Just pick your phone up and search keywords like online taxi booking in Patiala, taxi stand in Patiala etc. And that’s all on your part. Accordingly, we will reach you in the next few minutes at your door-step. Apart from it, you can directly call or SMS us for taxi booking in Patiala. Similarly, if we are dominating the field for almost a decade, then it has become possible only because of our hard-working drivers and other staff members. Our drivers are really well-educated, experienced and professionally trained. Comparatively, they know how to deal and behave with customers and what are their basic traveling requirements.